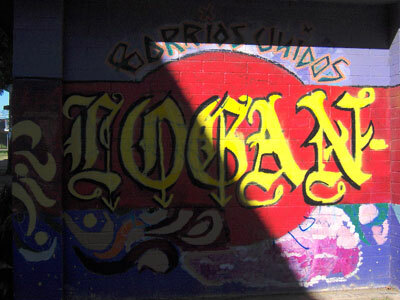 Barrio Logan is one of the oldest neighborhoods in San Diego. It used to be one whole community called Logan Heights, named after congressman John A. Logan, but the creation of the Interstate 5 freeway that bisected the neighborhood changed that. This is an excerpt from Sunshine / Noir II. Then the building of the San Diego–Coronado Bridge changed it again. Thousands were displaced from building the freeway and the bridge. Now Barrio Logan encompasses a relatively small patch of land sandwiched between the San Diego Bay and the I-5 freeway and north of National City and south of San Diego’s East Village. 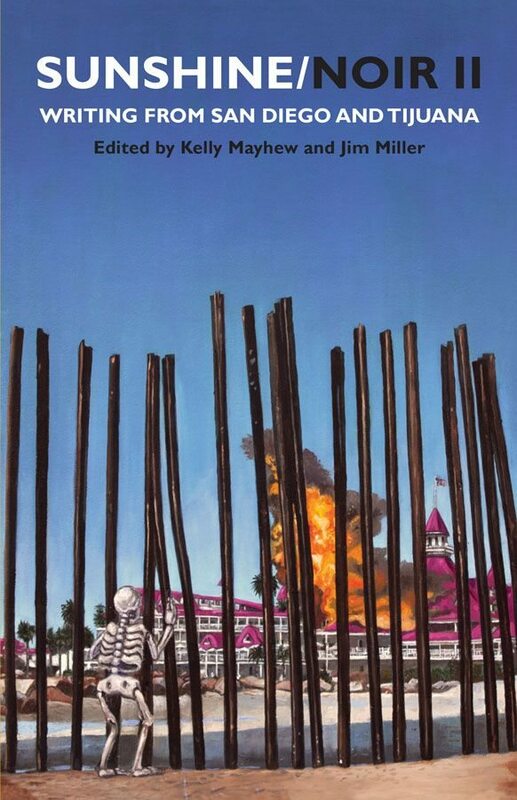 Editor’s Note: We’ve been publishing excerpts from Sunshine/Noir II: Writing from San Diego and Tijuana, an anthology of local writing about San Diego these last few months, starting with the chapters written by OB Rag and SD Free Press writers. As City Works Press co-editor Jim Miller says in his introduction: “…San Diego is still a city in need of a literary voice, a cultural identity that goes beyond the Zoo, Sea World, Legoland, and the beach. With Sunshine/Noir II we persist in our romantic, perhaps Sisyphean, effort to address this need and expose the true face of “the other San Diego.” To buy a copy of Sunshine/Noir II or any other San Diego City Works Press book go here. Newer Article: Reader Rant: “Must Dusty Rhodes Dog Park Be this Dusty?